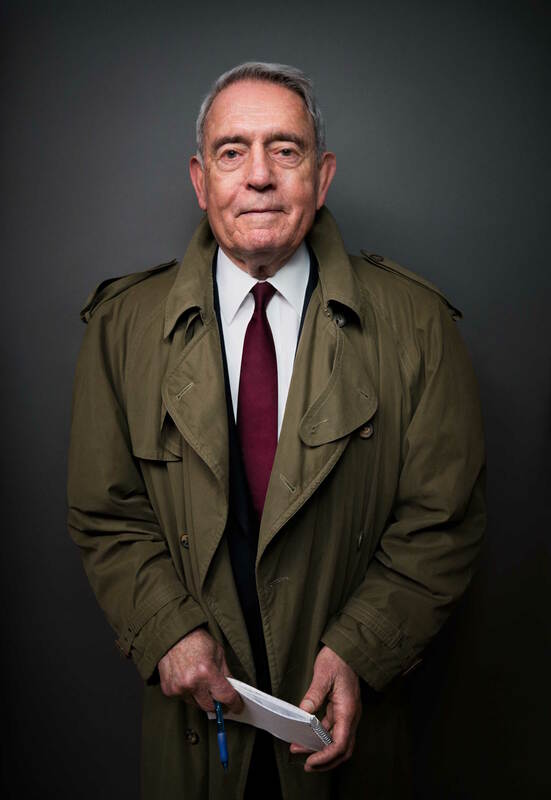 At a moment of crisis over our national identity, venerated journalist Dan Rather has emerged as a voice of reason and integrity, reflecting on—and writing passionately about—what it means to be an American. Now, with this collection of original essays, he reminds us of the principles and freedoms that define us. He traces where we have been in order to help us chart a way forward and heal our bitter divisions. With a fundamental sense of hope, What Unites Us is the book to inspire conversation and listening, and to remind us all how we are, finally, one. With a famed and storied career that has spanned more than six decades, Dan Rather has earned his place as one of the world’s best-known journalists. He has interviewed every president since Eisenhower and, over that time, personally covered almost every important dateline in the United States and around the world. Rather joined CBS News in 1962. He quickly rose through the ranks, and in 1981 he assumed the position of Anchor and Managing Editor of the CBS Evening News—a post he held for twenty-four years. His reporting across the network helped turn 60 Minutes into an institution, launched 48 Hours as an innovative news magazine program, and shaped countless specials and documentaries. Upon leaving CBS, Rather returned to the in-depth reporting he always loved, creating the Emmy Award winning Dan Rather Reports on HDNet. Now, building upon that foundation, he is president and CEO of News and Guts, an independent production company he founded that specializes in high-quality nonfiction content across a range of traditional and digital distribution channels.